SANDERSVILLE GEORGIA Tennille Washington Bank Store Church Dr.Hospital Deepstep Kaolin Chalk Mine: TENNILLE GEORGIA POLICE DEPARTMENT STATION Patrol Cars, Tennille Washington County GA. Police Dept. TENNILLE GEORGIA POLICE DEPARTMENT STATION Patrol Cars, Tennille Washington County GA. Police Dept. Tennille Washington County GA. Police Dept. 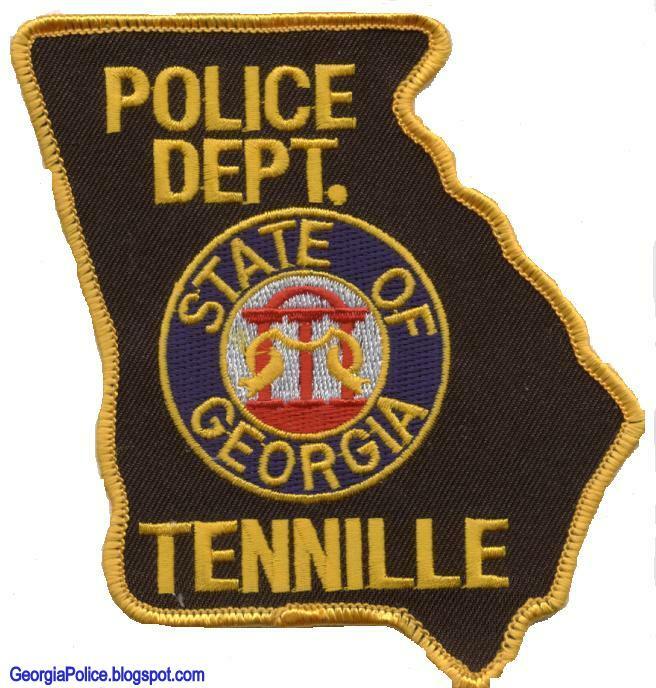 TENNILLE GEORGIA Police Department Patch Washington County GA.
Labels: Police Departments, Tennille GA.